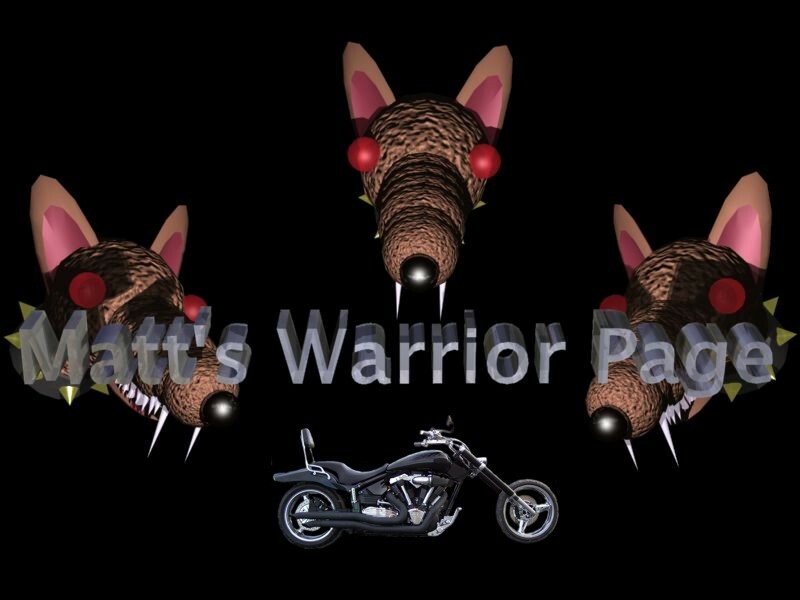 It all started when a tank emblem started pealing off of my 2002 Yamaha Road Star Warrior. My first thought was "a new paint job", but there was SO much MORE I wanted to do! So naturally it was time to tear the bike down to the frame and "start over"! ...and all because of a little emblem.